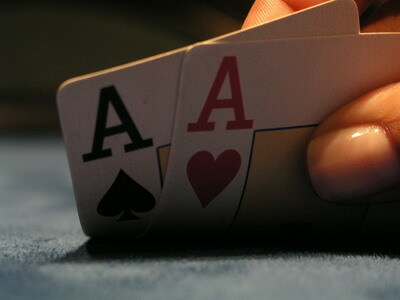 The poker tournament is a great poker discipline. It’s a prime example of poker warfare were you are either doing battle, reading your opponents while contemplating your next move or waiting to make a desperate strike to survive. The poker strategies involved in poker tournament play are often more elaborate and changeable as compared to cash game play, which makes poker tournaments a great opportunity to develop your game. In addition poker tournaments are a relatively safe poker discipline since you most of the time only stand to lose the initial tournament buyin. On the Poker Tournament page we have collected articles on both poker tournament strategies and poker tournament results and experiences. If you have a poker tournament experience or strategy you want to share with the Poker Bankroll Blog readers you can read more about how to submit your article here. 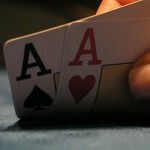 We also welcome recollections of real life poker tournaments and updates on the big professional events such as WSOP.